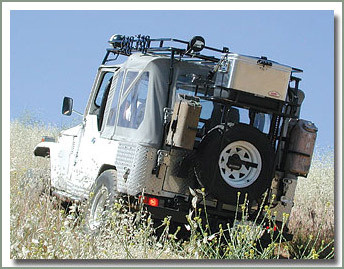 Specter Off-Road is now offering a new Swing Out Tire System made exclusively for Specter by Wilderness Accessories. 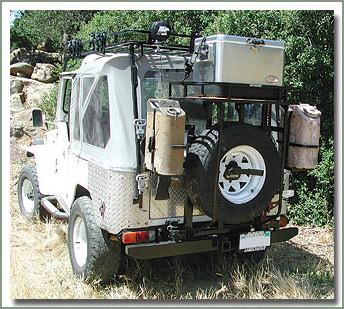 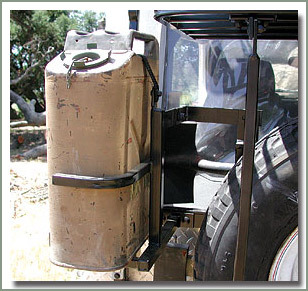 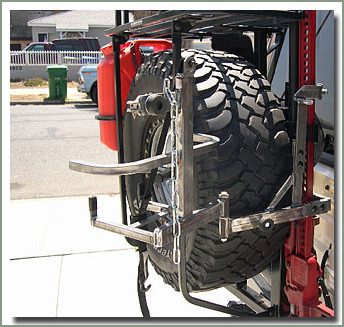 This exciting new product is a extreme duty tire carrier, and can be expanded to carry a cooler, two jerry cans, axe and shovel and a Hi-Lift jack. 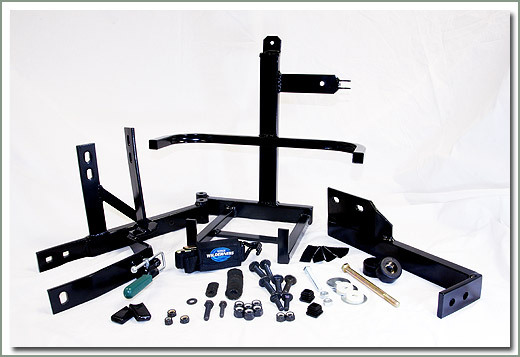 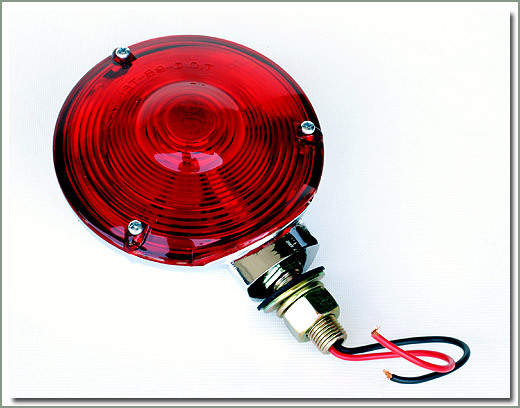 The system, is engineered from precision components that are jig fit as a matched set. 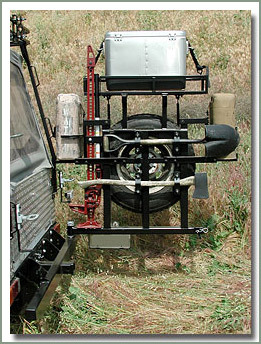 The main support for this swing out carrier is the rear bumper. 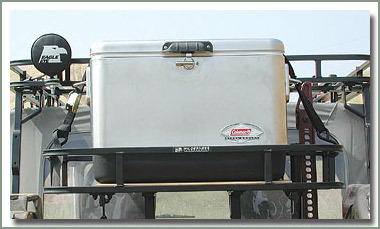 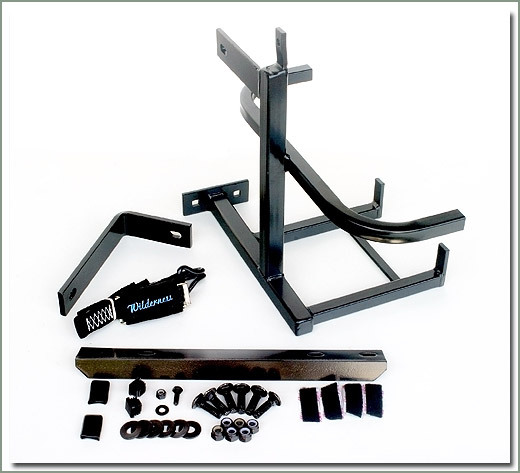 The bumper is made from 2-inch x 4-inch steel tube with a 3/16 inch wall thickness. 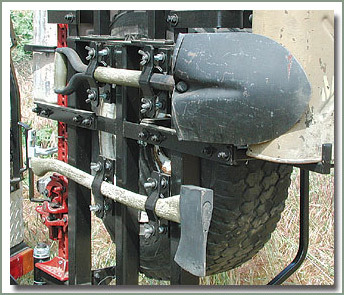 The ends are tapered for maximum departure angle. 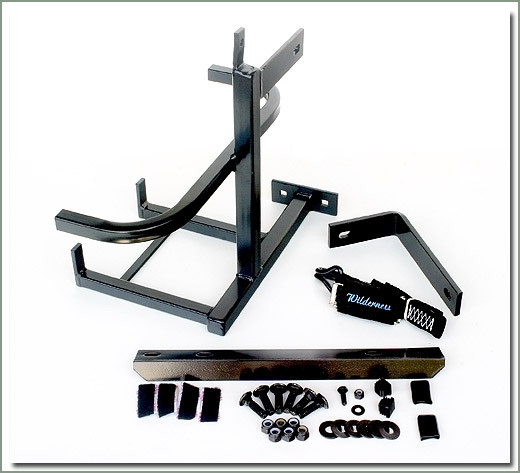 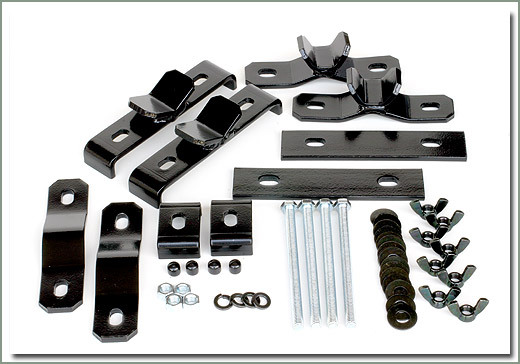 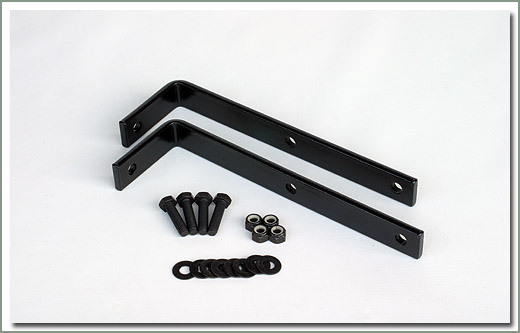 The bumper is attached to the rear frame crossmember by four 1/4 inch mounting plates each with two 7/16 inch grade 5 mounting bolts. 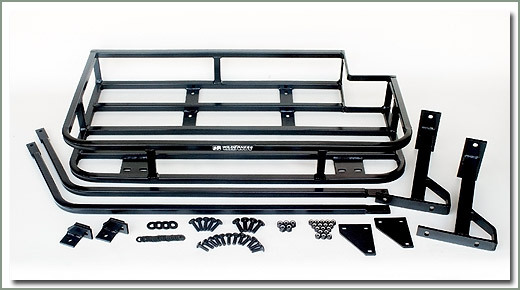 This heavy duty bumper has a fully welded class 2 receiver that extends thru the bumper to it's own mounting plate that bolts to the rear frame rail also. 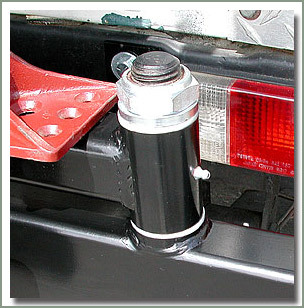 The 1 1/4 inch diameter pivot pin extends top to bottom in the bumper and is internally welded for strength. 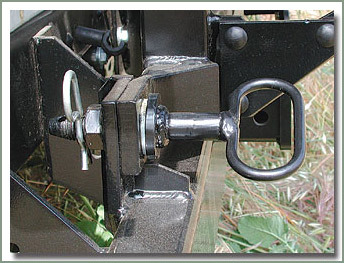 The pivot has a grease zerk for lubrication and replaceable bushings for long term maintenance.